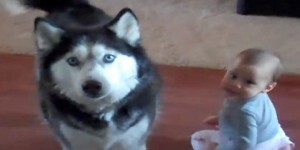 If you love dogs, you will truly enjoy this video. The dog nails it! He does a great job imitating the siren’s sound! Have you ever heard a better impersonation?